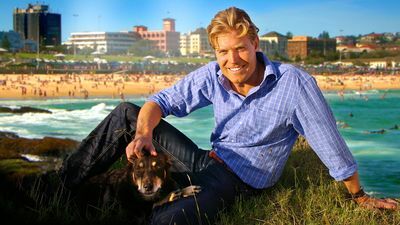 Featuring charismatic Veterinarians, Dr. Chris Brown and Dr. Lisa Chimes, Bondi Vet is set against the breath-taking backdrop of one of Australia’s most famous landmarks, Bondi Beach. 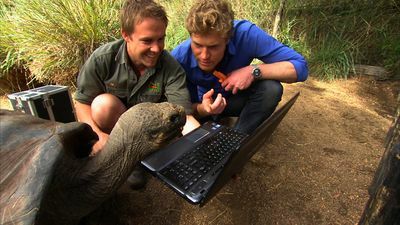 Returning for a sixth instalment of the heart-warming series, the first episode has Chris and Lisa heading out to the burnt regions of the Blue Mountains, the day after some of the most intense bushfires on record, as they attempt to help pets and wildlife caught in the fire zone. 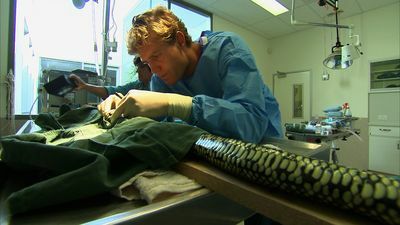 Then, Georgie is brought in to the clinic to see Dr Chris Brown with a growth on her leg. 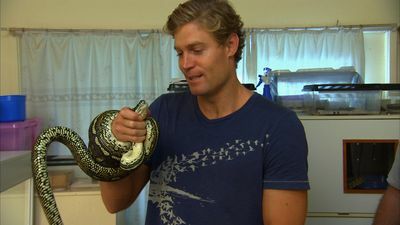 Chris finds another lump in her mammary glands that could be more sinister. 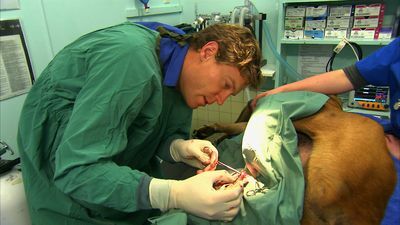 Chris then heads to Halls Gap Zoo in Victoria, where Stephanie the lemur is suffering with an infection in her tooth that could become a major problem if not fixed.